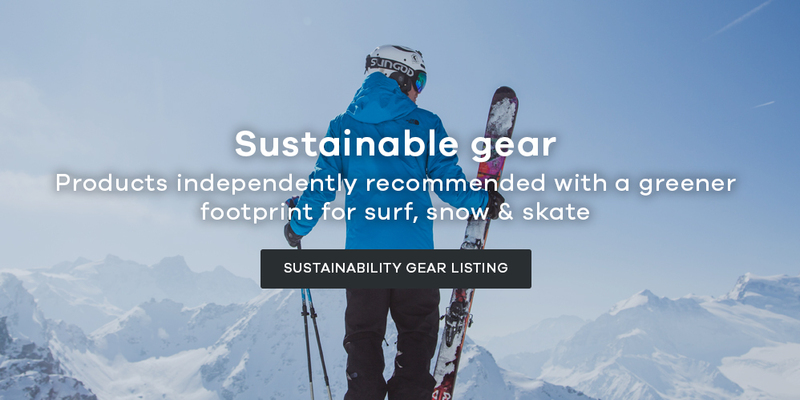 Protect Our Winter UK are leading the charge for all of us snow and outdoor enthusiasts stood between increasingly erratic and changing climate and the rest of the population. Climate change isn’t a distance threat, it’s here and we are seeing and feeling the affects daily. 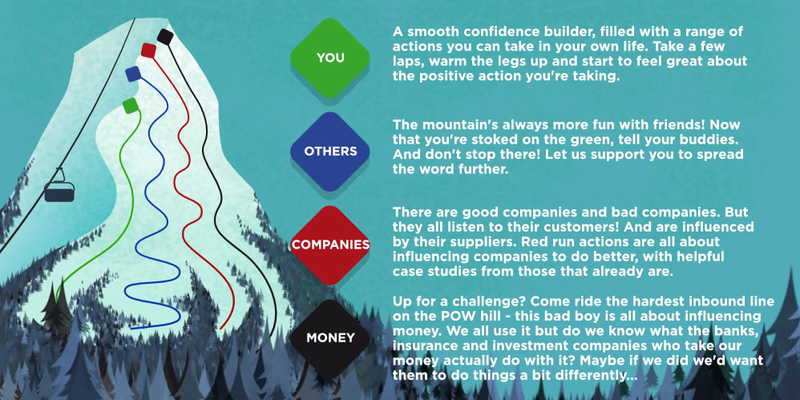 Each and everyone of us needs to and should make positive climate action - POW are here to help you do so, and here at Surfdome we are incredibly proud to support them. The time for action is now, how? 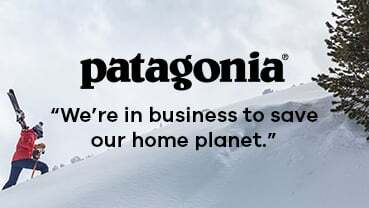 What is Surfdome doing about climate change?